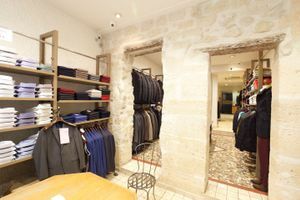 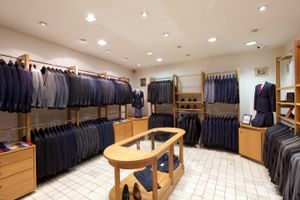 This 100 sqm boutique is ideal for pop-up retail, ready-to-wear sales, showrooms and Fashion Week events and is located in the busy shopping area of Le Marais. 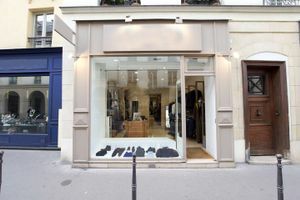 The cream storefront has a large window ideal for displays. 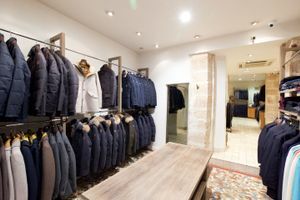 This space is classically decorated with cream and white interiors, the stone and wooden accents add character and are complemented by the tasteful product display rails and furniture. 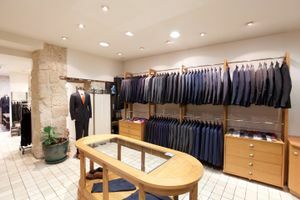 Facilities include shelving, mannequins, Wi-Fi and street level access. 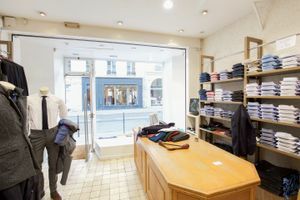 Located on Rue de Turenne, this shop is close to high-end fashion brands such as Zidag and Voltaire, this busy shopping street is ideal for pop-up fashion retail.